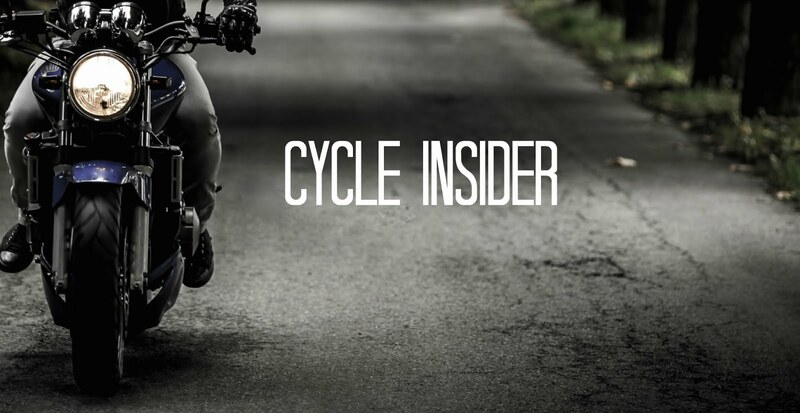 If you’re the type of person who is looking for a complicated route or technical challenge to prove your advanced riding skills, this route is not for you. However, if you love warm breezes, lazy afternoons, gorgeous scenery, and unparalleled wildlife, get ready for the weekend escape of your life! Start your journey at either the Monument Lake or Midway Campgrounds in Ochopee, FL. It’s easy to get to from Miami or Naples. Due to its perfect location in the middle of the Big Cypress National Preserve, combined with easy access via the Tamiami Trail, you will never be far from civilization… while finding it easy to forget it even exists! Head east for about 50 miles until you get to the town of Tamiami itself. You might want to get gas around this area, if you didn’t already before leaving BigCypress National Preserve. Hang a right and take the ramp onto the South Florida Turnpike. Once you’re on the highway, you’ll go about two miles before you come through the tollbooth, which charges $1.00 for bikes. Once through, it’s a straight shot -- or rather, a long and meandering ride -- until you reach South Dixie Highway, a.k.a. US-1 South. Take the left exit marked “Key West” and start working your way south. Nearby, you’ll also find the EvergladesNational Park, a must-see icon of American culture. 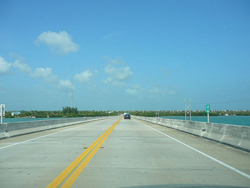 From there, it’s a leisurely half hour ride to Key Largo, where you bear right to stay on US-1 South as it turns into Overseas Highway. This is the halfway point of your one-way trip, 2 hours and 100 miles from your starting point and 2 hours and 100 miles from your destination. After that, enjoy the different bridges and keys as you cruise at a leisurely pace over the waters until you reach Key West itself. Keep an eye out for seabirds, alligators, turtles, dolphins, and more. One of my favorite rides and destinations. From Key Largo on down to Key West it's a whole other country.